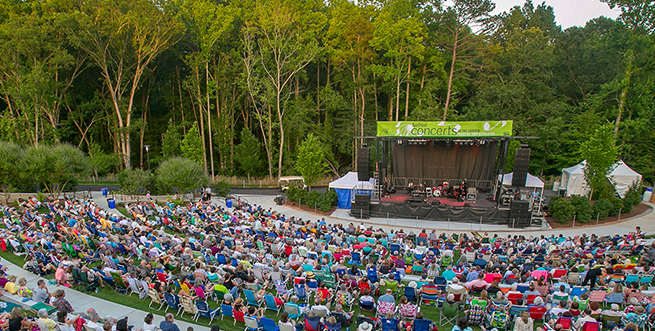 Kick back under the stars at the Ivester Amphitheater for a great series of musical performances during Concerts in the Garden. Celebrate mom a day earlier than usual and enjoy a stroll through the woodlands with a wonderful Brunch With Mom at the Gainesville Garden. 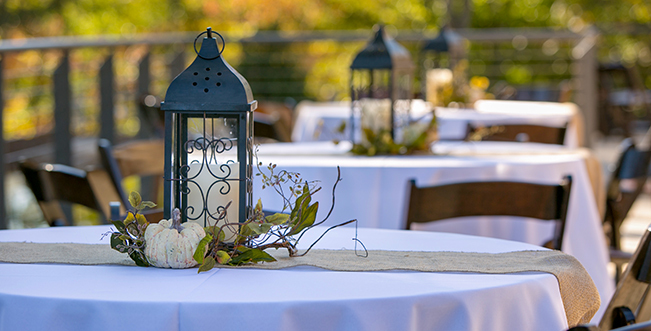 Host your event in the serenity of the Gainesville woodlands, minutes from the downtown square. Indoor/outdoor space for 10 to 2,000 people make the Garden perfect for all your event needs. At the garden, experiences are growing daily, and you’ll always experience something new.